Thanks so much for the party ladies!!! 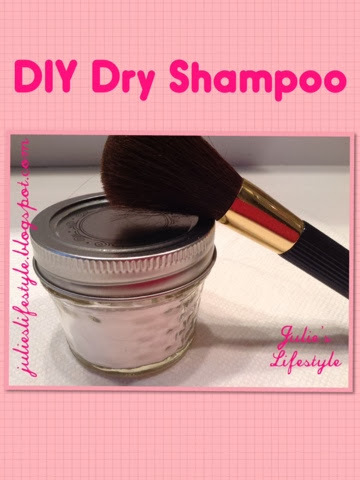 Thanks so much for the feature this week of my DIY Dry Shampoo I made! You just put a smile on my face! Thanks for the party and enjoy the rest of the week ladies. Hi girls! 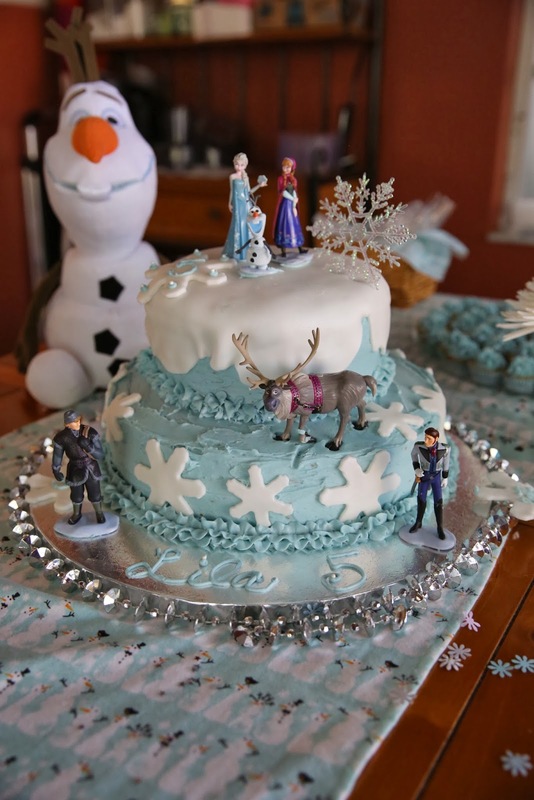 Thank you so much for the fun party. Have a wonderful rest of the week. 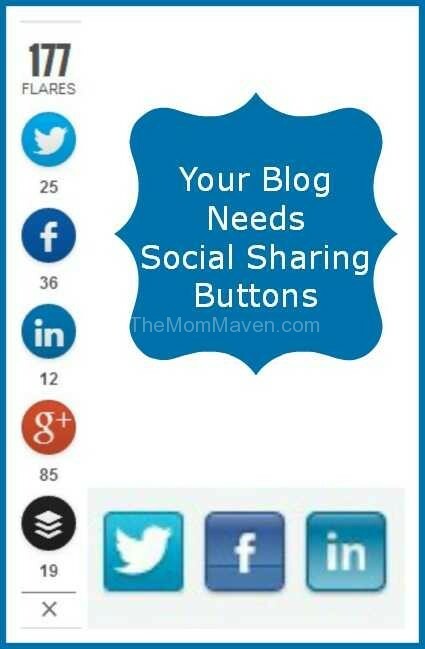 Thanks for hosting and thanks for featuring my post about social sharing buttons! 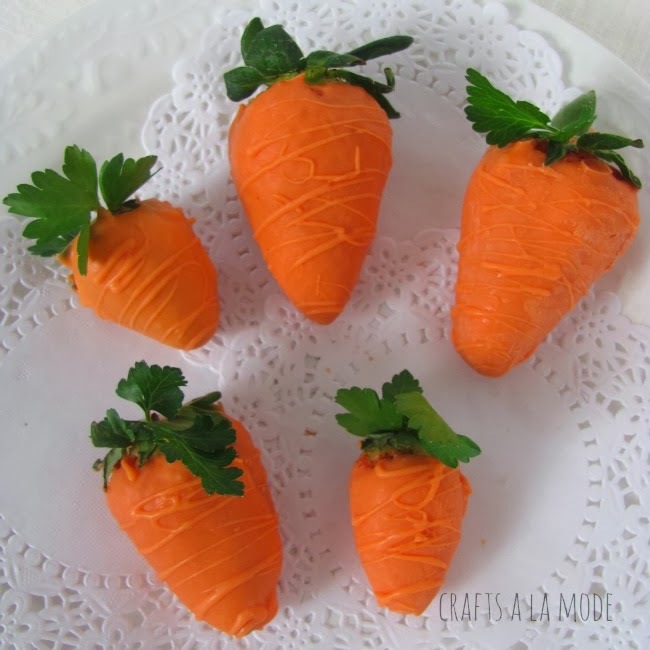 Thank you Debi, for featuring my "carrots"!! You are the best. Sending best wishes to you and Charly. Thanks for this fun party! You rock!! 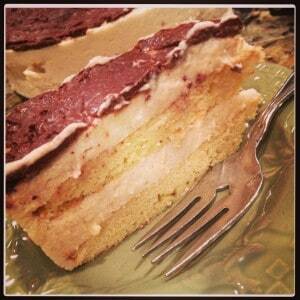 Thanks so very much for featuring my post and for hosting another great party. 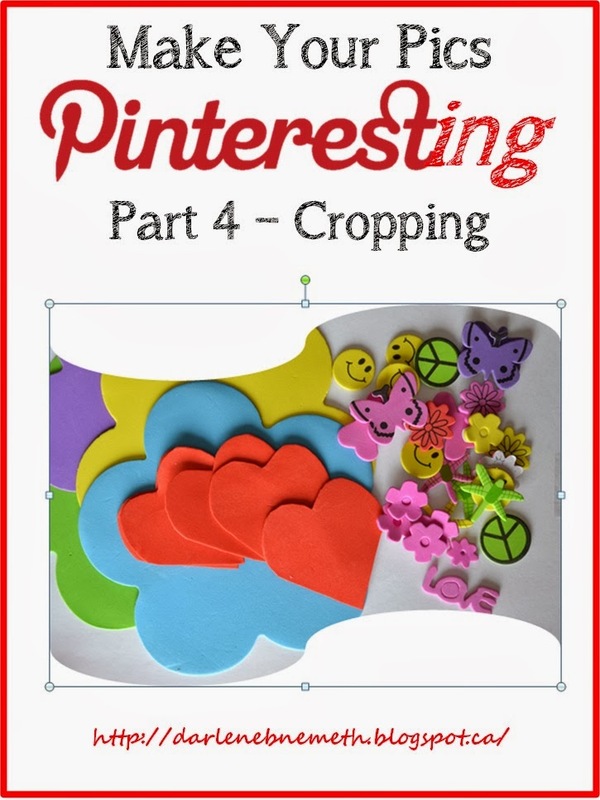 Have a wonderful weekend and keep up with the fantastic posts. I look forward to reading more!